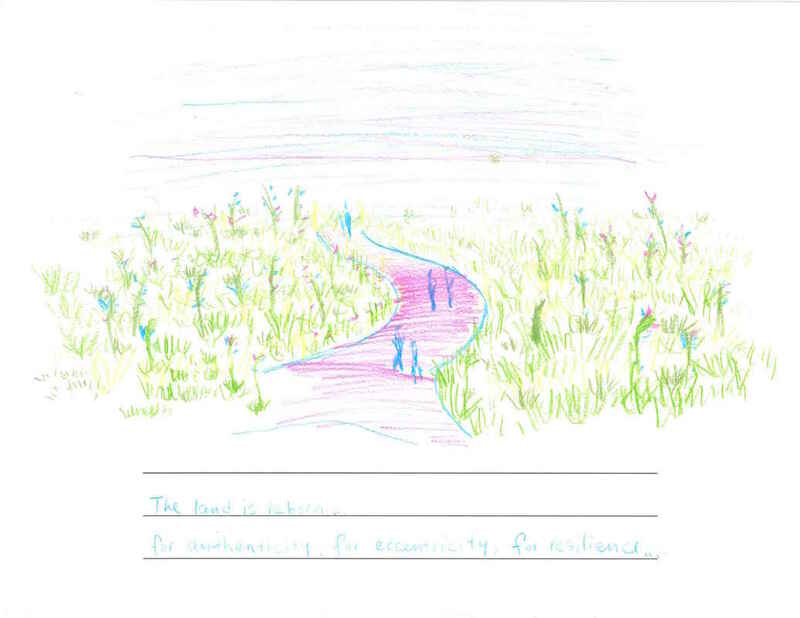 The winning drawing for Riverfront Park by Rebecca (#18)! 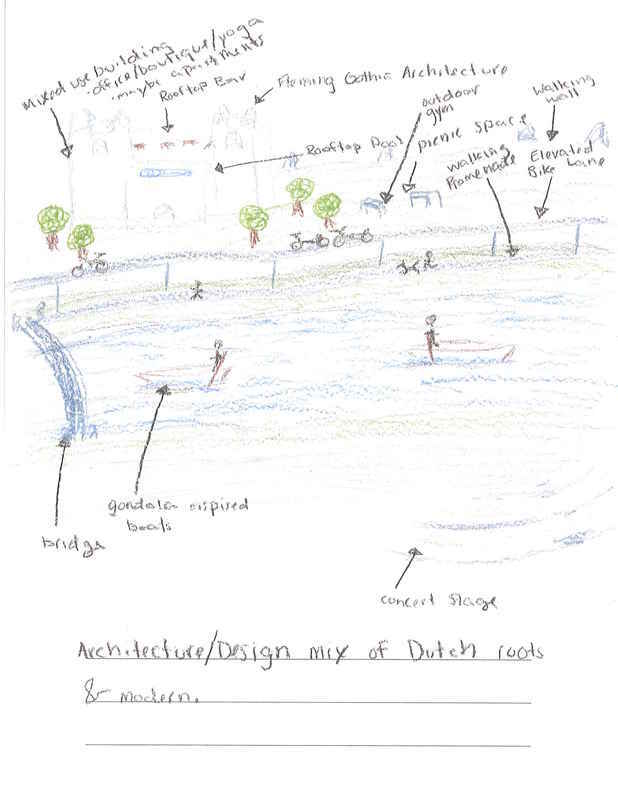 The winning drawing for north of Ingalls Ave Boat Launch by Jerry! All drawings from the July 14th event!